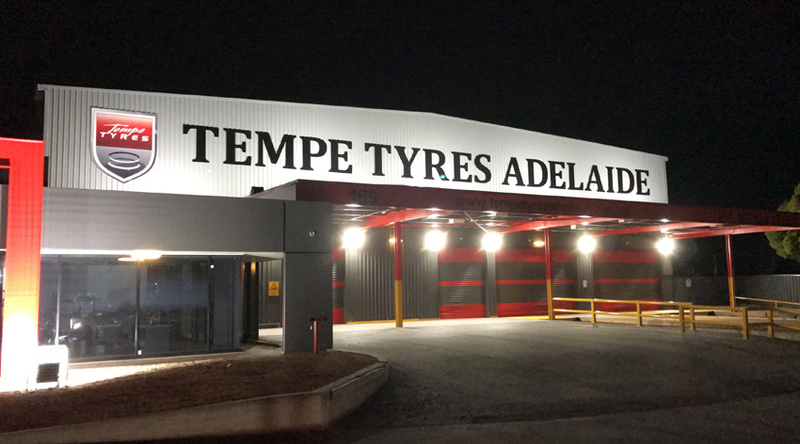 We are excited to announce our ADELAIDE Wholesale Warehouse is NOW OPEN! 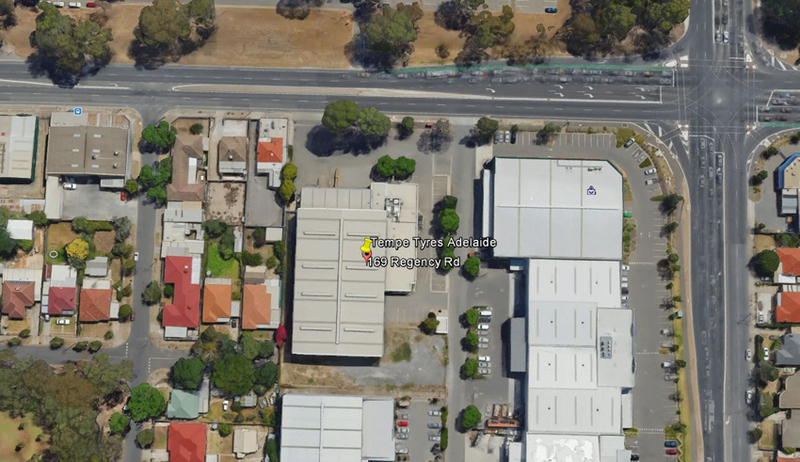 Looking forward doing business with you there! 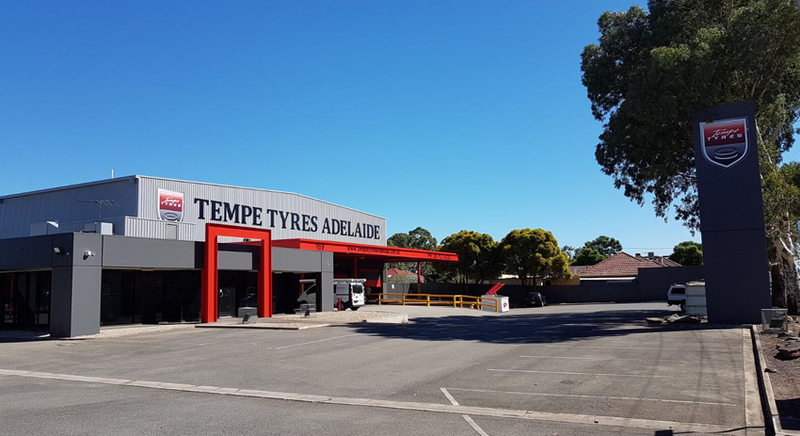 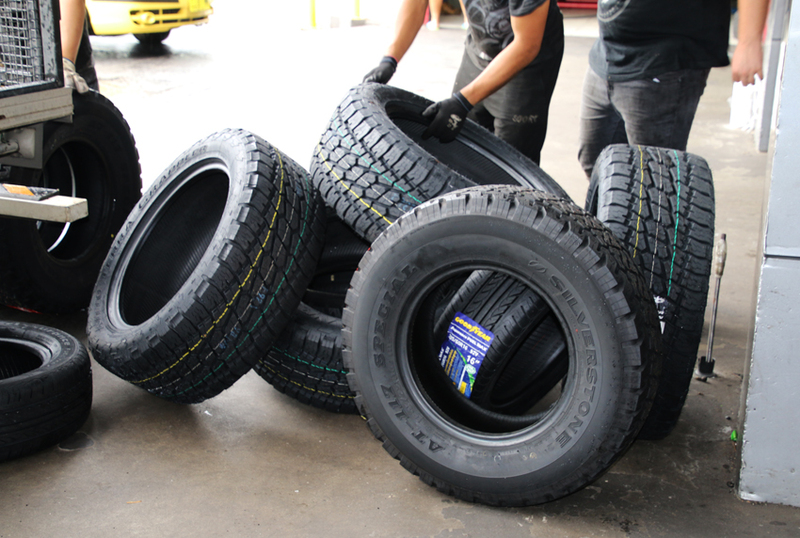 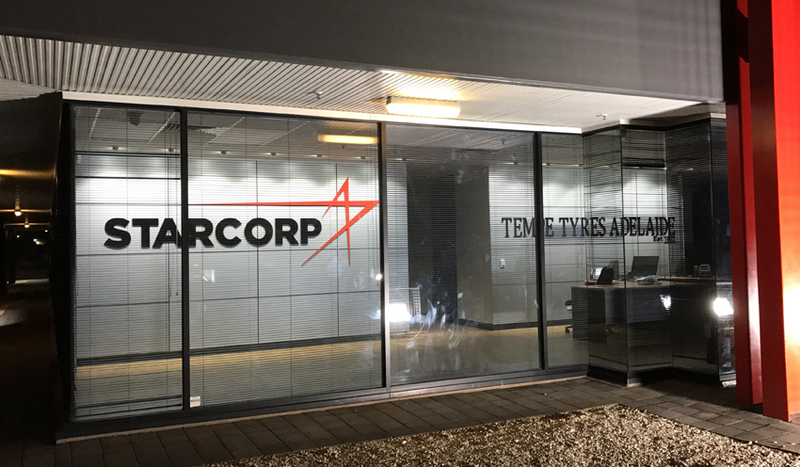 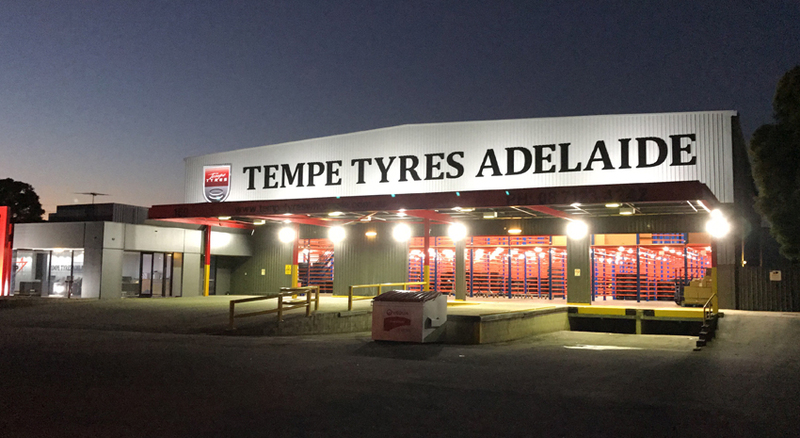 Please note that fitting or balancing are not available at Tempe Tyres Adelaide Warehouse.